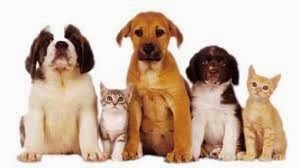 Free treatment of sick, abandoned and rescue animals. 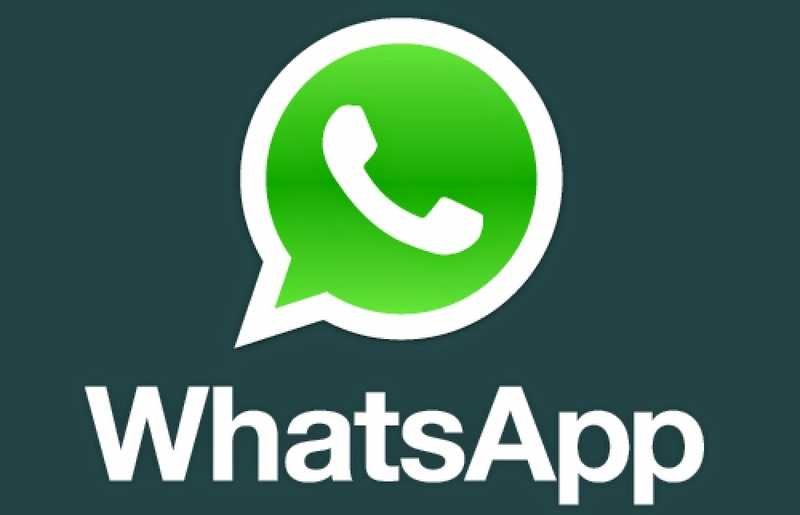 Search your problem on WhatsApp FAQ page. Surely you will get the answer related to your query. PNR is a "Passenger Name Record". In Indian railways PNR is a 10 digit unique number which is issued by the Indian railways at the time of ticket booking. It is an unique passenger identification number to check booking status, find coach/berth number etc. It is very useful to check booking status and find waiting ticket is confirmed or not. How to check PNR status using website? Just go to "http://www.indianrail.gov.in/pnr_Enq.html" and type 10 digit PNR number which is mentioned on your ticket. Enter Captcha code and click on Get Status. You will get all details about your ticket booking status. How to check PNR status using your mobile? Send SMS "PNR <10-digit PNR No.>" to 139 using your mobile phone. Send SMS "PNR <10-digit PNR No.>" to 54959 using your mobile phone. You will get other SMS enquiry services like Train Alert, PNR Status, Train Status, Seat Availability, Train Schedule, Train Information, Train Time Table, Train Fare etc. SBBJ(State Bank of Bikaner & Jaipur ) is an associate bank of State Bank of India. SBBJ Bank is playing important role in Indian banking industry. For queries related to Loans, Deposits, Service charges, Rate of interest on Deposit/Loans & information related to ATMs. For queries related to pension. If you are unhappy with any service then you can raise a complain using Complaint Form or email your complaint/service related issue to "cmcomplaints@sbbj.co.in"
In case of customer related feedback, you may also email to "customercare@sbbj.co.in"
HTC is one of the top brand in telecommunication industry. HTC is a well known company for selling high quality smartphones and tablets. Select your HTC product and find all details about your HTC product like specifications, how to use guide, troubleshooting section etc. Just enter email id and other details and start live chat with HTC customer representative. You can ask any query regarding your HTC product and get response of query in your email inbox. Flipkart is one of the top online shopping sites in the India. Flipkart is also well known for best customer service provider in India. Justdial provides search services all over India. It is a local search engine to search any service in anywhere in India. If you are looking for any service then just contact to Justdial no. via phone, SMS, web. They will provide information about best service provider available in your area. 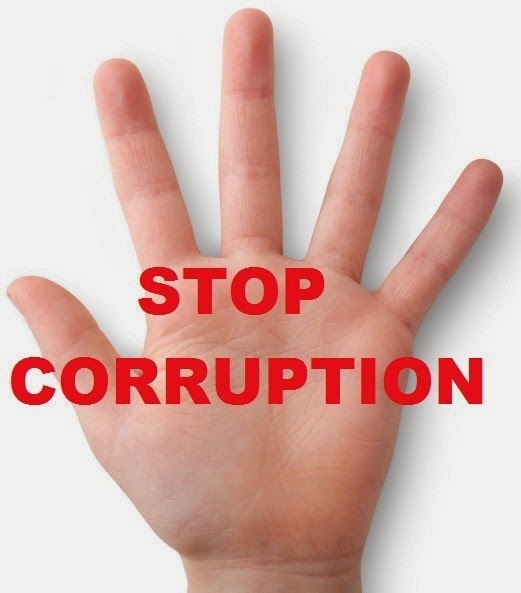 Lodge a complaint in Central Bureau of Investigation(CBI) against Corruption in Central Government departments and Central Public Sector Undertakings. Select the branch nearest to you for information on Corruption. You can contact on nearest branch via Email, Phone contact, Mobile contact or postal address contact. Lodge a complaint in Online Public Grievance Lodging and Monitoring System in Department of Administrative Reforms & Public Grievances Govt. India against Corruption. You can also report a bribe details on https://www.ipaidabribe.com/add-report link. They will send your report to Media and Government Officials. You can also call on: 08088887766 to report a bribe and take action against corruption. On https://www.ipaidabribe.com/ , they also share simple suggestion to how to get your work done in different government offices without giving bribe. Everything you need to know about government services and information. All the policies and procedures in one place. You will get more details about how to stop corruption on this website. You get many problems on Facebook like forgot password, account hacked, blocked friends, blocked friend request, create new group and many more. Maximum problems solutions you will get from Facebook Community Forum. 1. If you have any problem with your Facebook Account. Find best solution on Facebook Help Center link. 2. If you want to give feedback on Facebook then use Give Us Feedback link. 3. Facebook Contact Number: 650-543-4800. It is a computer operated Facebook contact number. You have to follow instruction to solve your problem on phone. It is similar like Facebook Help Center. Facebook doesn't provide any human based customer care number. 5. If you want to get answer related security issues then you get solution by using Facebook Security Issues link. 6. If you found that your Facebook account is hacked then you can contact on Hacked Accounts link. 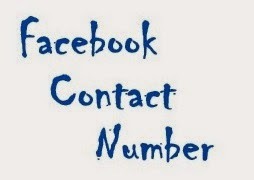 Maximum problems are solved, if you contact to Facebook Help Center. It provides simple steps to configure any setting on your Facebook account. Just need to find answer on Facebook Help Center. If you are not getting proper answer then you can also ask questions on Facebook Help Center.